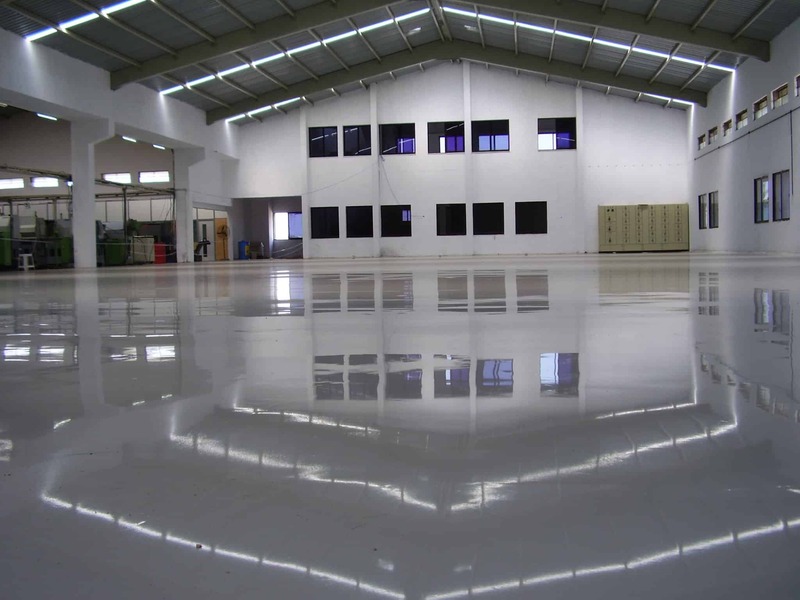 High Quality Epoxy Flooring Solutions. 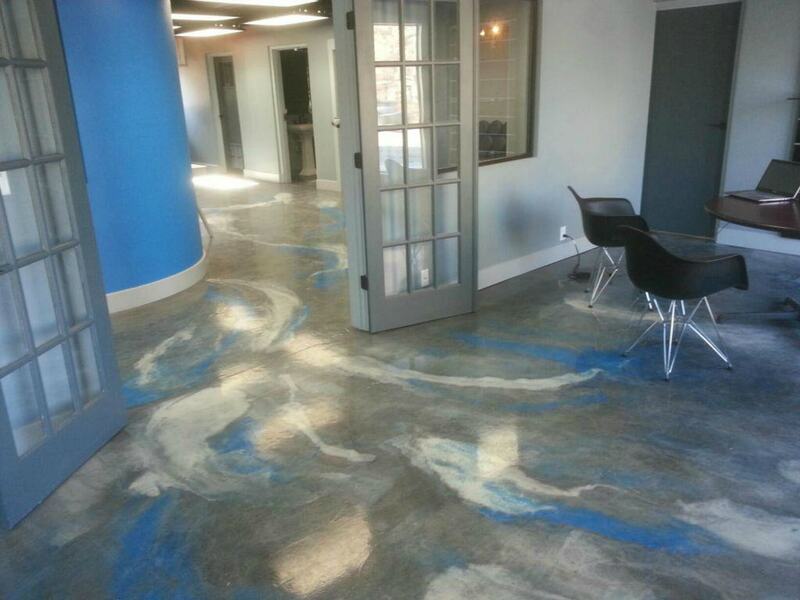 Whether you're looking for a solution for your home or your workplace, we're the epoxy flooring & polished concrete experts you can reply upon. Operating across South East Queensland, we offer a range of options designed to deliver you the best possible outcome. Whether it's a large commercial warehouse, a commercial premises, a driveway, a garage, patio area, pool surround or an industrial workshop, here at SEQ Epoxy Flooring & Concrete Polishing we're more than confident we've got the experience, expertise and man power to handle the job for you. We operate primarily in Brisbane, the Gold Coast & the Sunshine Coast but are happy to quote on jobs anywhere throughout the greater South East Queensland region. 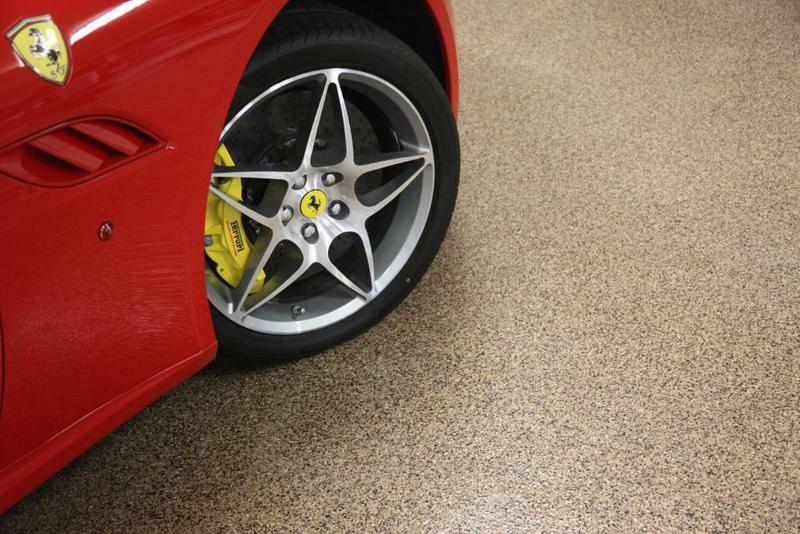 Turn your boring old garage in to a room in the house you can be really proud of with epoxy flake flooring. 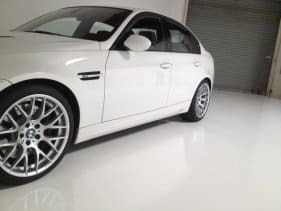 Make the most of your garage floor covering by installing an epoxy floor coating, professionally finishing the room so you can turn in to whatever you like. – A man cave or workshop for Dad? – A playroom for the kids? – A craft room for Mum? 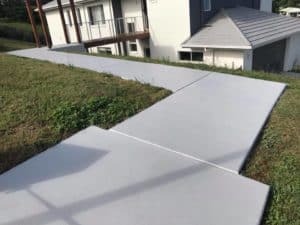 Street appeal is everything and there is nothing that gives you a bigger bang for your buck than a rejuvenated driveway – a concrete grind, recolour and reseal. Ensure the first impression people have of your home is a great one by getting your driveway cleaned, coloured, stamped and/or sealed with SEQ. – Rejuvenate your tired old driveway. – Have old paint ground away. – Get the whole thing resurfaced to look brand new. 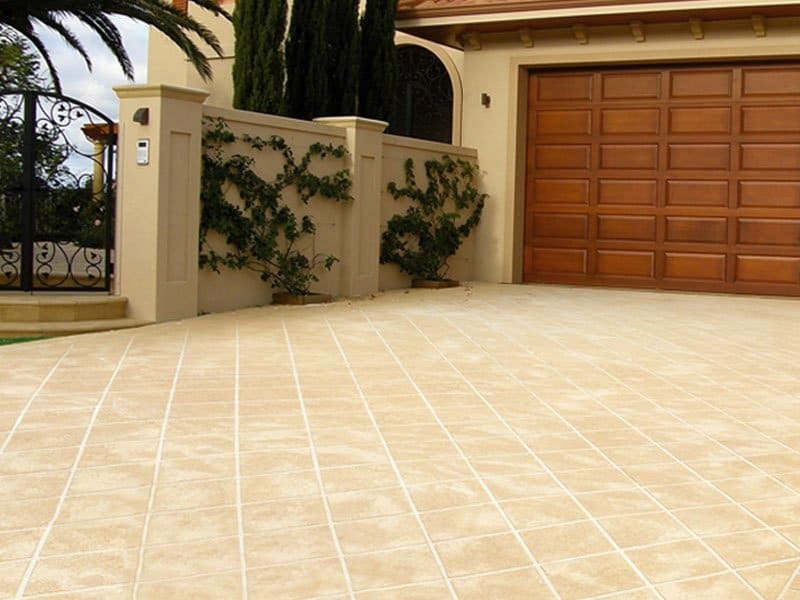 Give your driveway a completely new look and your home a complete face lift! 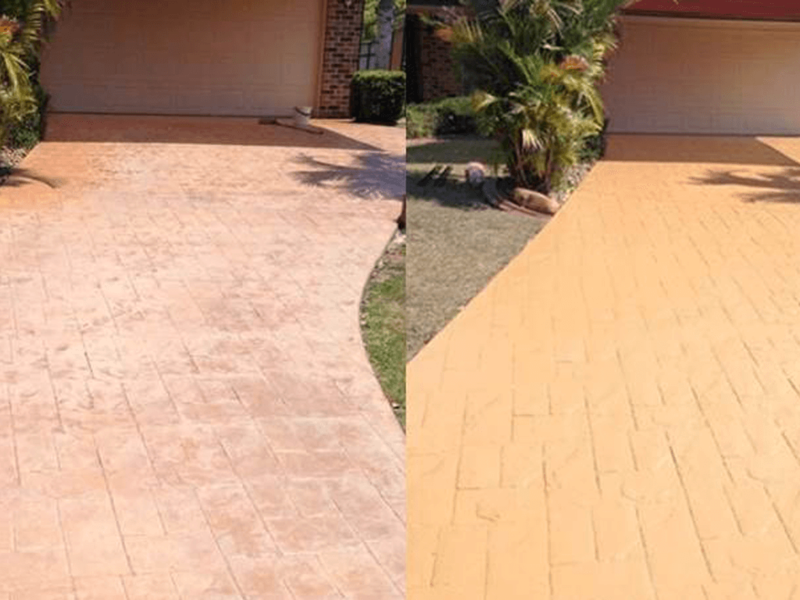 We're doing driveway restoration brisbane wide & throughout SEQ. Transform the way your driveway looks. Make it look a millions on a budget. 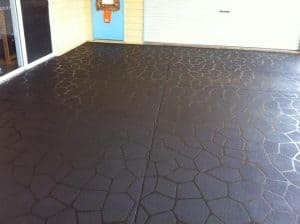 Turn your tired old driveway in to something that ensures people’s first impression of your home will be ‘WOW’! – custom jobs available for that one off look. 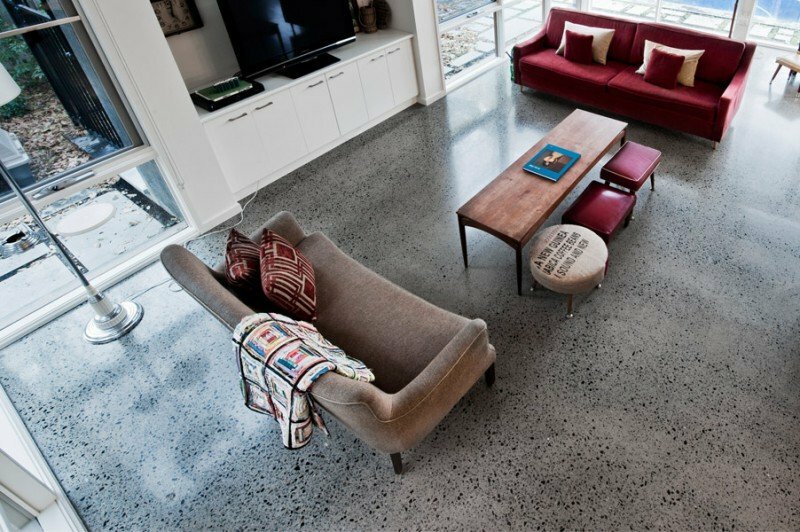 Give your place a fantastic clean and modern look with polished concrete floors. Highly functional, easy to clean, incredibly beautiful and very popular. 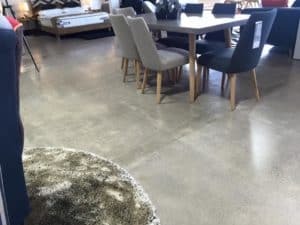 Polished concrete floors in Brisbane, the Gold Coast and the Sunshine Coast, for both residential and commercial buildings, has become an incredibly popular option, and why wouldn’t it – it looks amazing. 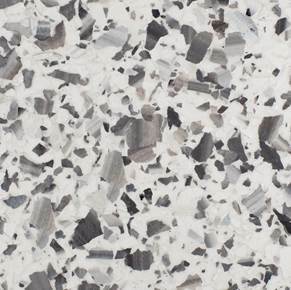 If a polished concrete finish or honed concrete is something you’ve been thinking about for your floor be sure to give us a call and we can help walk you through the different options and finishes available to you – from ‘industrial’ to ‘high gloss’. It doesn’t have to be as expensive as you might think! 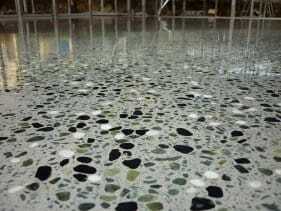 We're installing mechanically polished concrete brisbane wide & throughout SEQ. Looking for something that is a bit special and that will make your home/premises stand out from the crowd? Check out the custom decorative concrete surfaces that we can put together for you. Unique epoxy resin floors that can be custom made to your exacting requirements. Get a chemically resistant coating system with a high end original look, but without the super expensive price tag. Looking for functional epoxy resin flooring that can take the daily wear and tear of your business and look great at the same time? 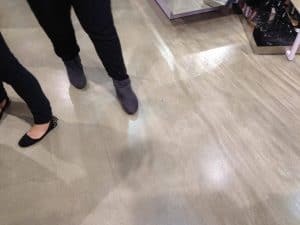 Whatever the look you’re trying to achieve or the flooring requirements you need to meet, we’ve got the experience and expertise to ensure your flooring is done to the highest standard in a timeframe that ensures you can get on with your business ASAP. 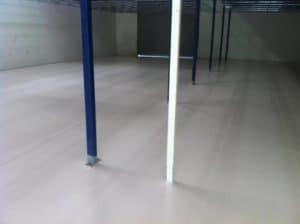 We're installing epoxy flooring brisbane wide & throughout SEQ. Want to take your factory or workshop floor from grimey old concrete to something that looks a million dollars but doesn’t cost the earth? Give us a call. It is amazing what happens when you transform the old concrete flooring in a large industrial space with a new industrial epoxy floor. 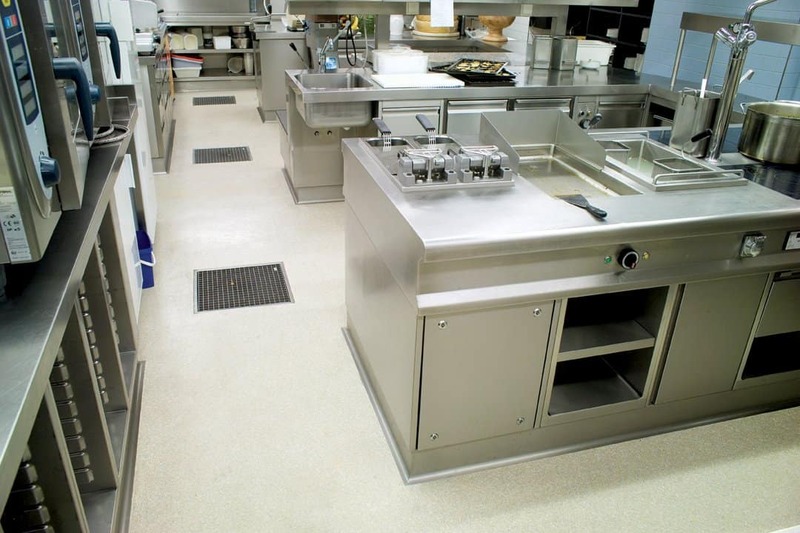 Contact us today to find out more about how you might be able to transform the look, cleanliness and functionality of your industrial work space. We are very happy with the finished job, and especially the great service we have received from everyone we dealt with at your company. It was very heartening to deal with such a professional company in the trades’ area. We were thrilled to actually have a ‘tradie’ respond quickly to our enquiry and turn up at the appointed time. 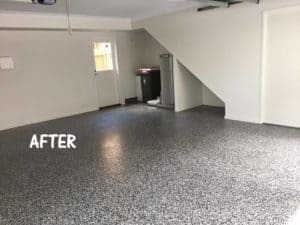 The quote was very competitive and communication at all stages was excellent and the finished garage floor looks great. Thank you for your services, guys did a good job, pleased with the results. Thank you. Thanks so much for all the hard work you guys put in. From start to finish, the job you guys did was fantastic. Our garage now looks a million dollars. Thanks! 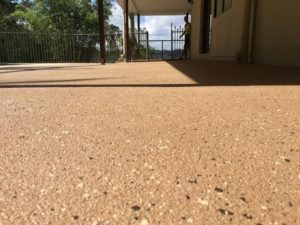 The driveway on our house used to look very plain and boring but after getting the guys from SEQ Epoxy Flooring in, it now looks amazing and as really added to the street appeal of house. The people from SEQ Epoxy Flooring were very professional – everything done on budget and even slightly quicker than they said! Our floor in the living area of the house is done by them and it was awesome. I like to recommend them to people who want that their ordinary concrete floors transformed. Highly recommend SEQ EPOXY FLOORING. Great job and very professional. 107/192 Ann St, Brisbane City, Qld, 4000.